Through the tears and hugs, we went on search for our lucky horse shoe that has been perched at the back of the shed for almost 10 years, but the fire had completely destroyed everything.. But as you may be aware “The Show went on” we were out mowing greens and raking bunkers, we even had a fairway mower out on Sunday morning. We will rebuild and return with a greenkeeping facility that is second to none in this area, a facility that we are proud of and a facility that will develop our greenkeepers for the future of our golf course. 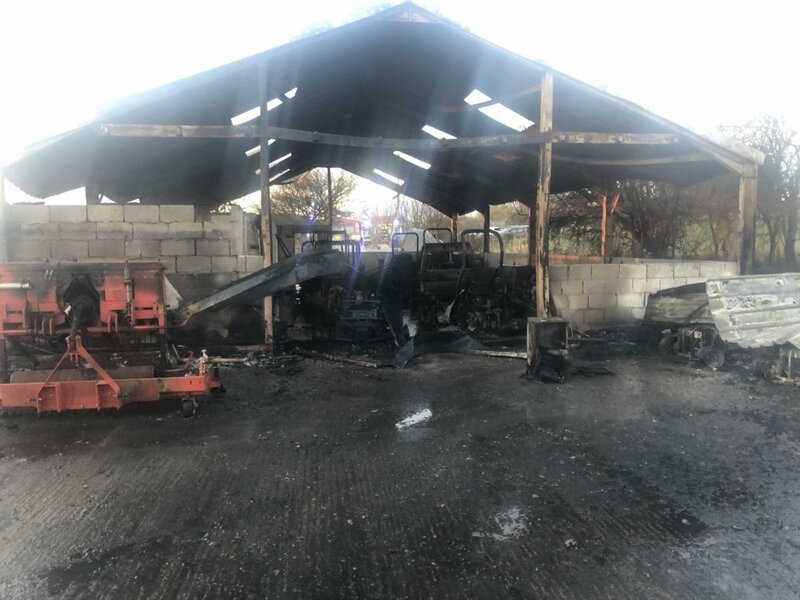 Last Thursday morning we woke up to devastating news our greenstaff facility had been burnt to the floor. Now lets all be honest with ourselves getting up at 3am is hard enough, getting up at 3am by the fire brigade telling you the shed is burning is even worse. Above new Captain Steve Fear still drove in to cut greens and cut tees. The course won’t be disappearing we have a temporary greenkeeping hub nearby, we have machines that we have begged, borrowed and even stole but we want you all to know that, this major catastrophe is only a minor blip in the road. 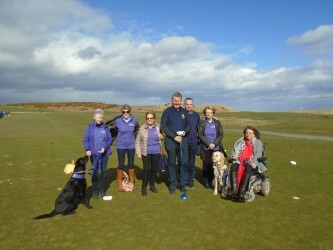 Best Wishes and Happy New Golf Season!